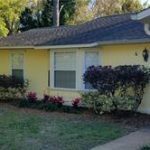 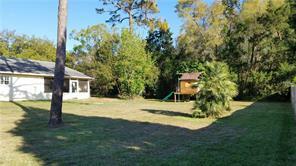 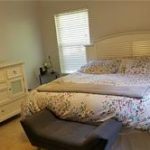 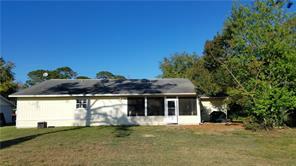 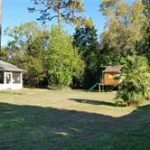 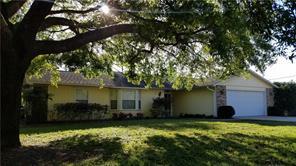 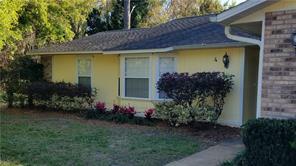 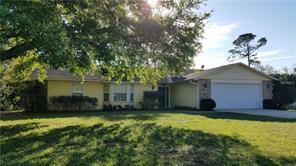 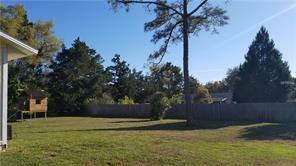 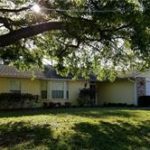 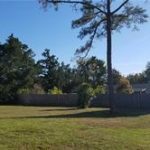 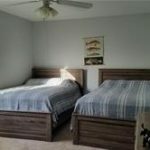 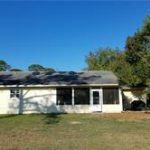 Great location on the north side of DeLand! 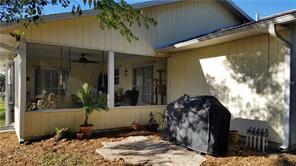 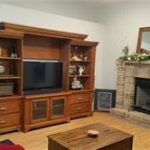 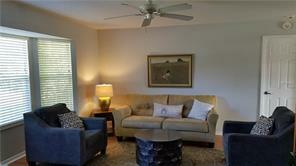 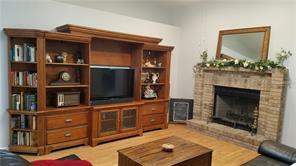 !This home offers you lots of living and family square footage to compliment the split floor plan. 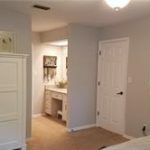 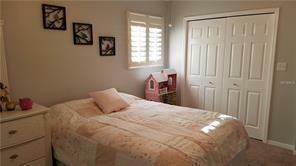 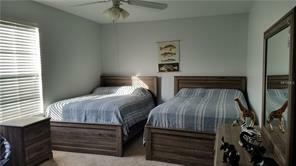 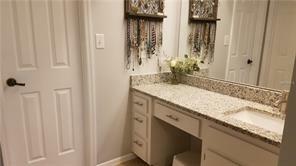 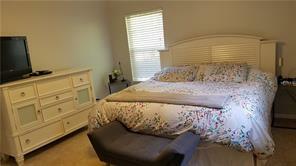 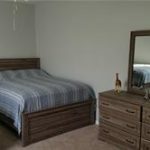 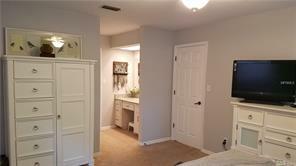 Bright master bedroom with walk in closets and twin granite tops and sinks. 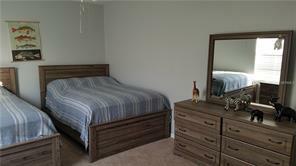 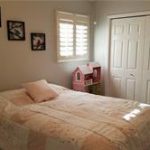 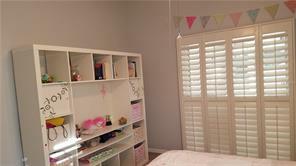 3rd bedroom has custom window treatments and a sliding door to the patio. 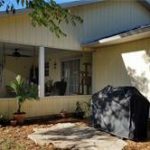 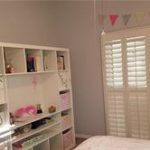 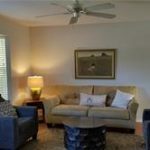 Hurricane shutters have been custom made for each window of this home. 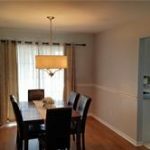 Being engaged with the family from the kitchen is easy as it is open to the living room and adjacent to the dinning room. 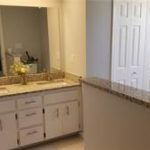 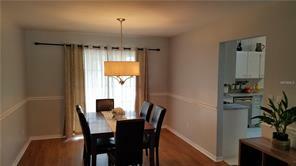 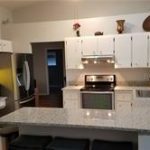 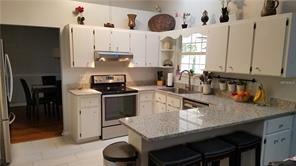 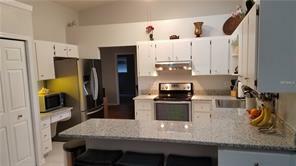 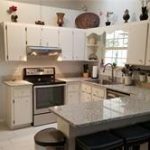 Offered with granite counters and well accompanied by stainless appliances this kitchen is a treat. 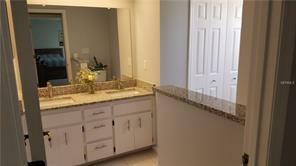 Breakfast bar and pantry within the kitchen, The half bath is in the utility room with a second door to the garage. 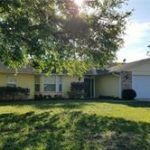 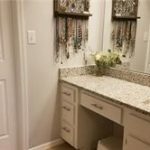 Hurry and schedule your showing of this home today!